Thanks to the Internet and ubiquitous high-speed mobile networks, the world is smaller today than it’s ever been. However, while it may be easier to reach people across the world, will you be able to communicate effectively with them? If you need to broaden your linguistic capabilities for business or pleasure, uTalk may be just what you need. uTalk’s programs are based on helping you with real-world situations. They focus on practical vocabulary and use games and achievements to keep the learning engaging. Even better, uTalk is available across all of your Windows, macOS, iOS, and Android devices. uTalk gives users access to help with over 130 languages. This deal will give you the ability to pick six of them for lifetime use. You don’t even have to pick all six of them right now. uTalk gives you the flexibility to wait and pick some of that number at a later time. If you don’t know what business or travels the future may hold, this could be a big advantage for you. 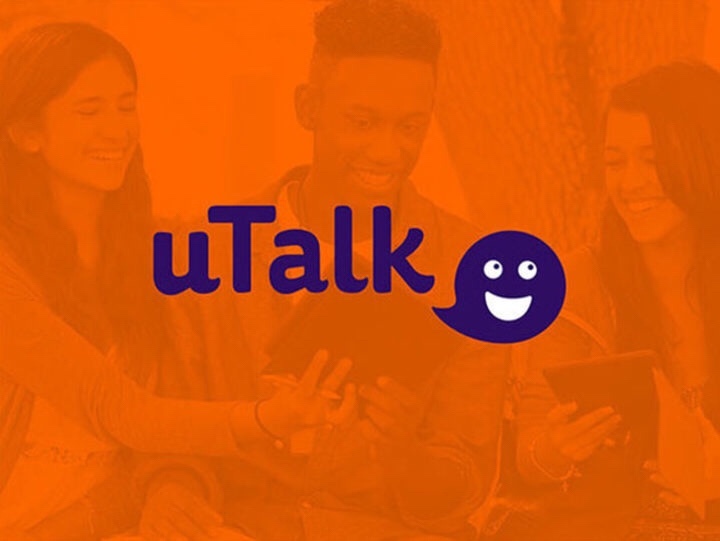 Our Deals site is offering a uTalk Lifetime Subscription for six languages for $29.99. This is a whopping 92% off the normal retail price of $389.94.